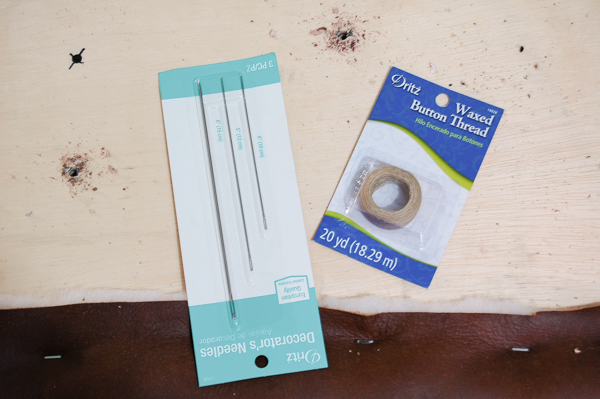 It's Monthly DIY Challenge day! 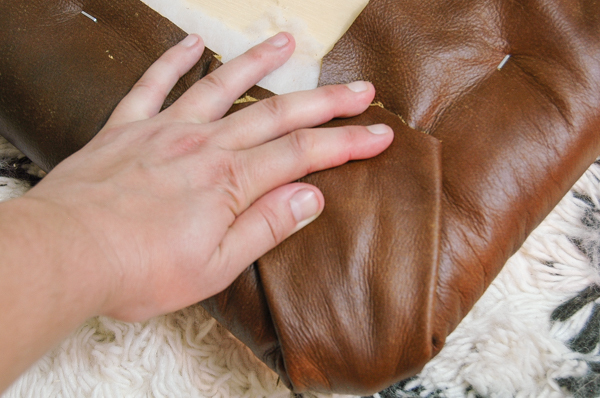 This month we were lucky enough to work with Leather Hide Store to create projects using a variety of their gorgeous leather hides. 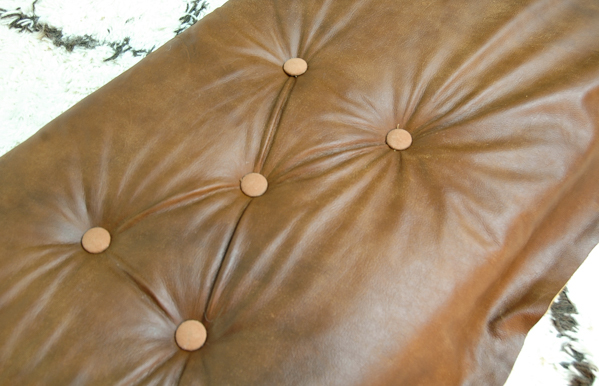 They have also been gracious enough to provide one of their leather upholstery hides to one lucky reader! 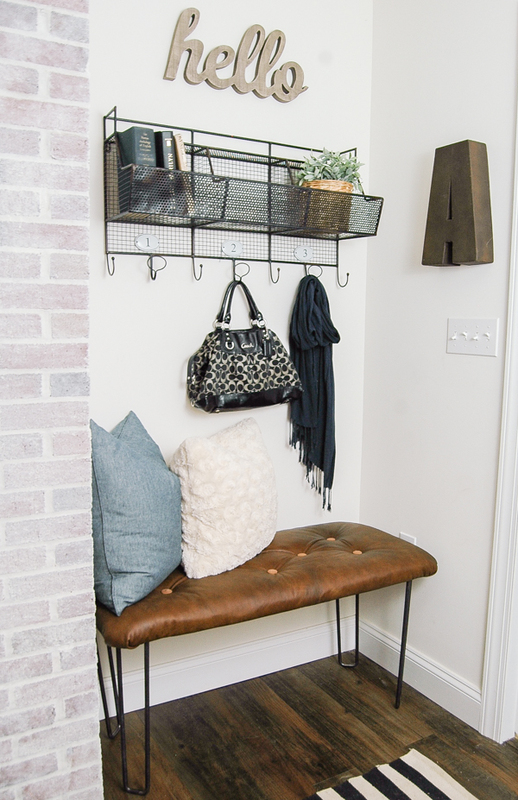 Ever since adding our mudroom I knew I would need to build a bench to fit in the nook by the door. 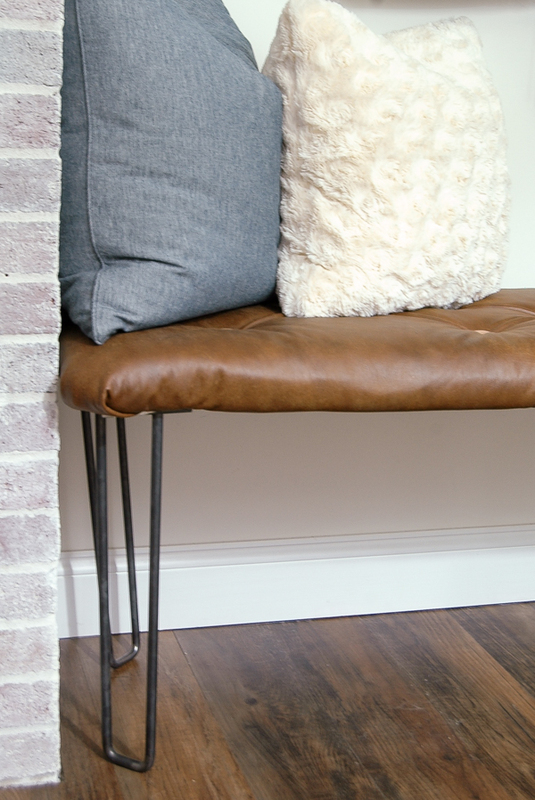 DIY'ing a tufted leather bench seemed to be the perfect solution for this little space. 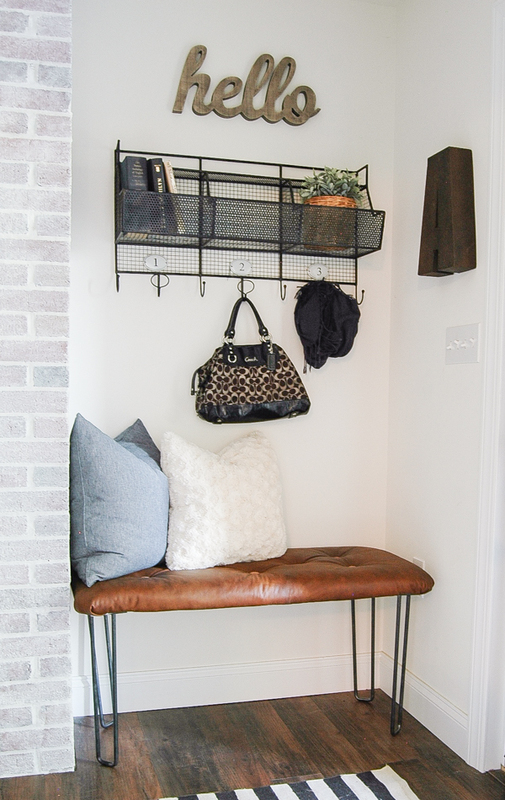 Add in the custom hairpin legs my neighbor welded and I had the perfect mudroom addition. 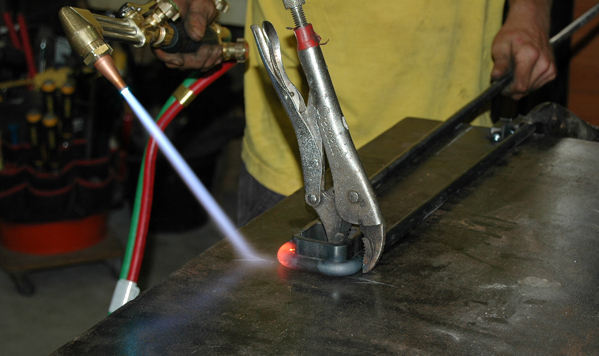 Supplies Used: Affilitae links have been used for your convienece. For more information visit my discolsure polciy here. 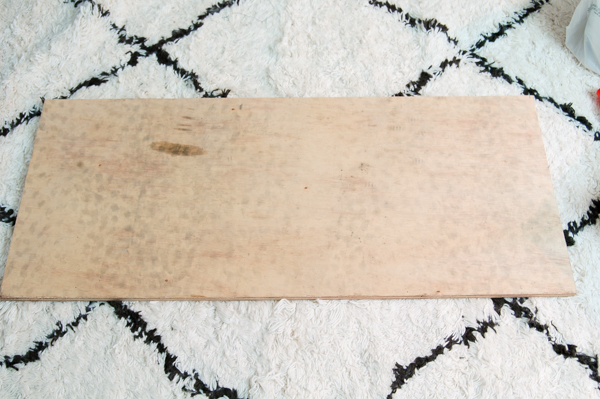 I started with a small piece of plywood that I picked up from Home Depot then cut down to size. 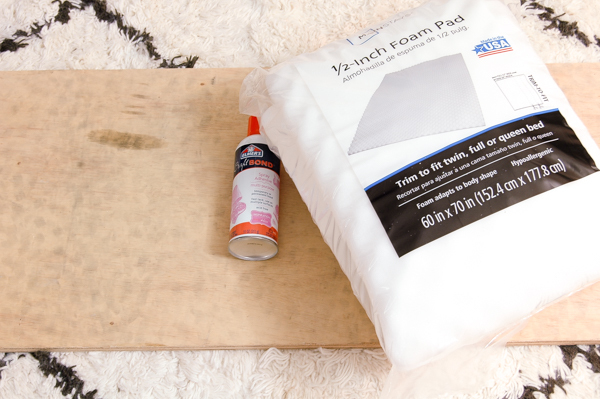 Instead of buying expensive foam (can you believe how much it is?) 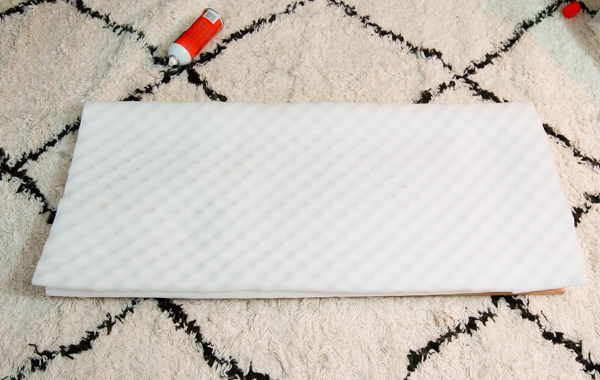 I bought an $8.00 full/queen foam mattress pad from Walmart and cut it down to make 4 layers of foam. 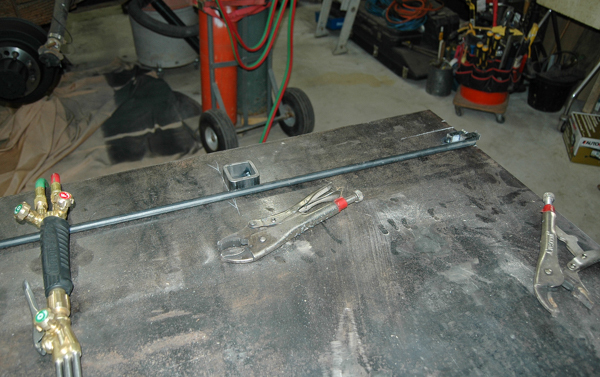 I used Spray adhesive to keep the layers together and in place. 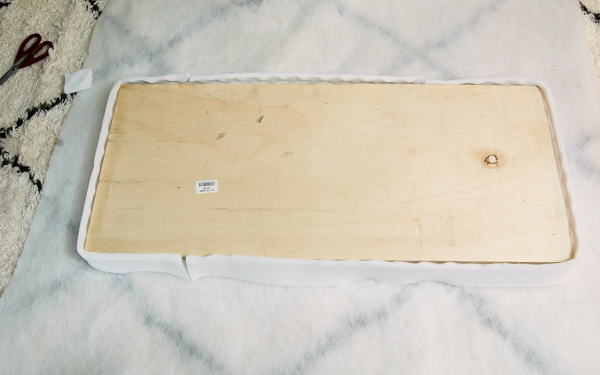 I didn't like the idea of having harsh wood edges, so I also wrapped a piece of foam around the outside of the wood. 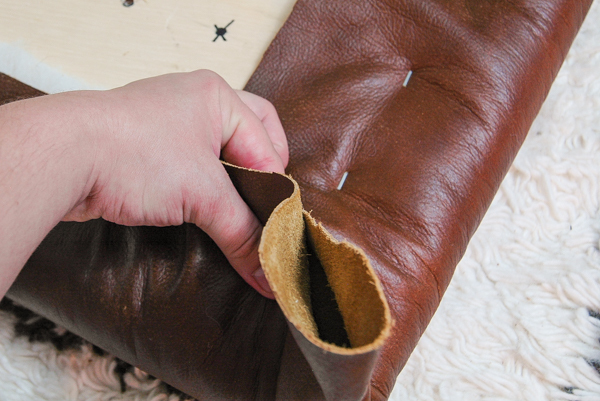 After covering the foam in batting it was time to start stapling down my leather. I'm all about being honest and sharing my experiences, which sometimes means I have to share the bad with the good. 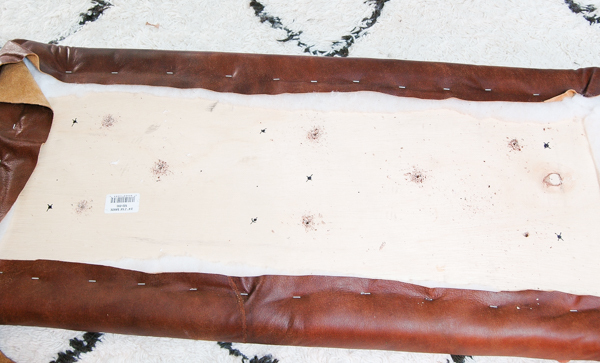 I mistakenly stapled the leather around the entire bench and had a lot of trouble tufting the leather. 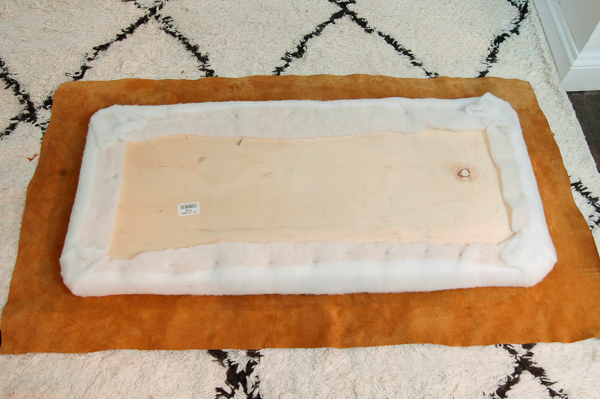 You'll want to keep one long side free in order to pull the fabric and tuft the leather easily. 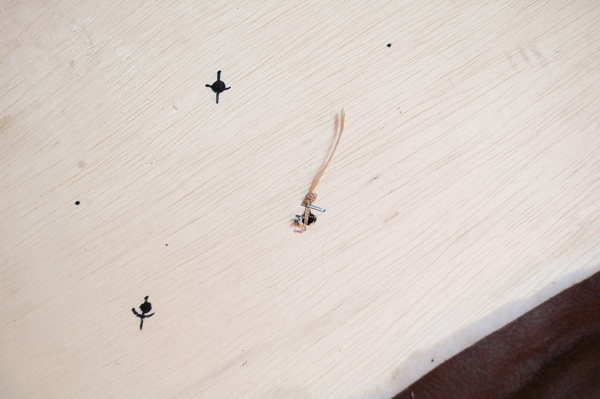 I ended up having to remove the staples from one side of the bench before adding my buttons. 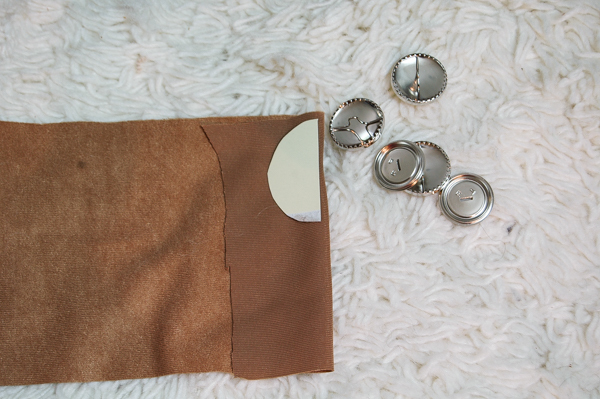 While my leather was still incorrectly stapled, I measured and drilled my holes for the buttons. 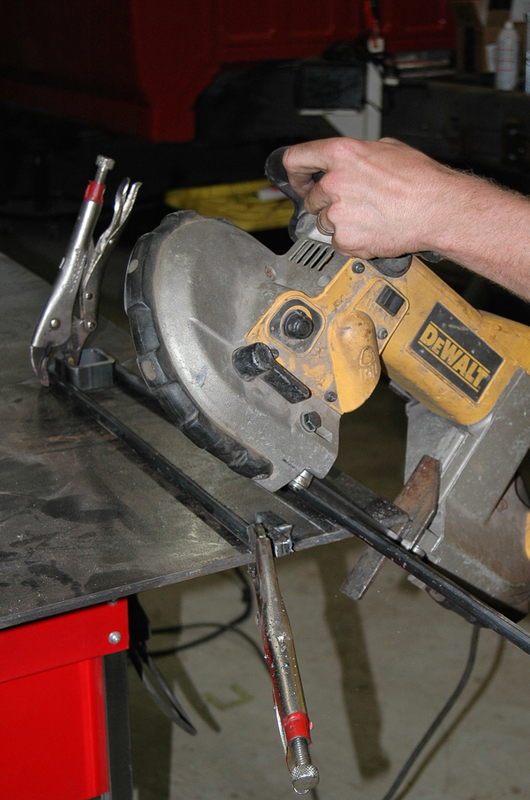 You'll want to make sure you only drill through the wood. 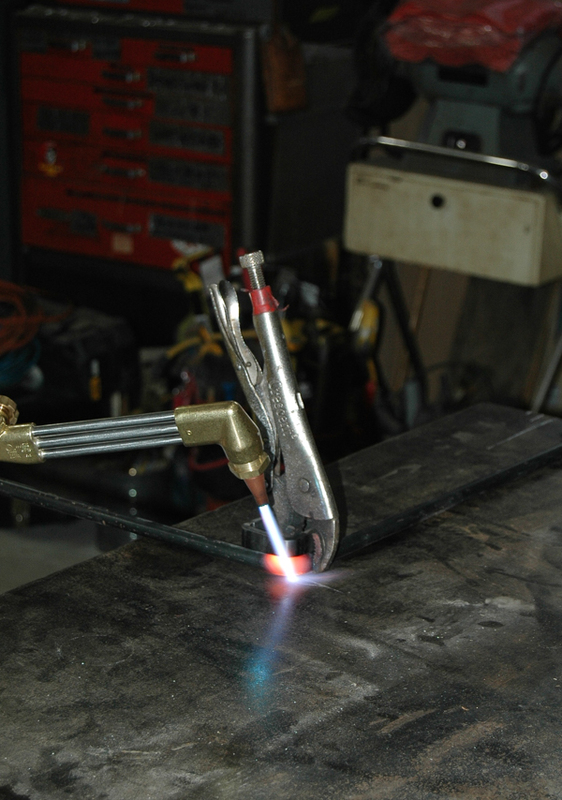 Avoid drilling too far and into the leather. 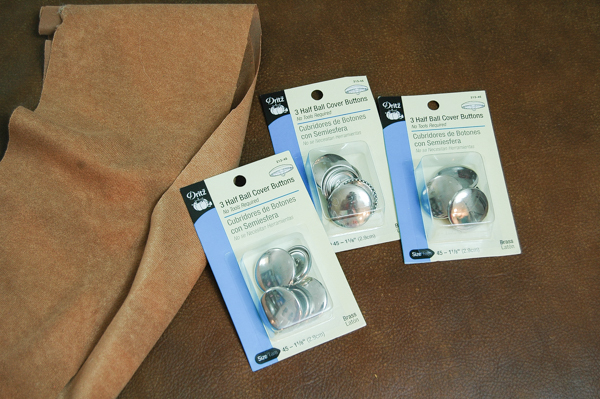 For the buttons I used 8 ball cover buttons that I covered in complementing fabric. 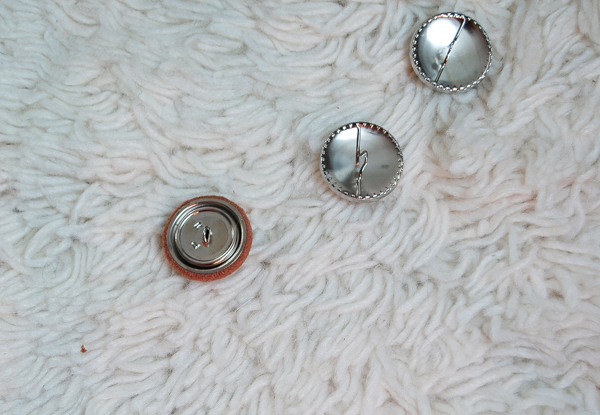 You'll need long decorator's needles and waxed button thread to install your buttons and do your tufting. 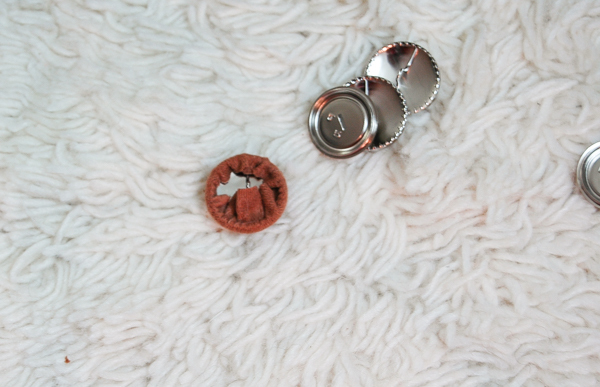 This was my first time using waxed button thread and it was amazing and made pulling the string and getting the buttons tight so easy. 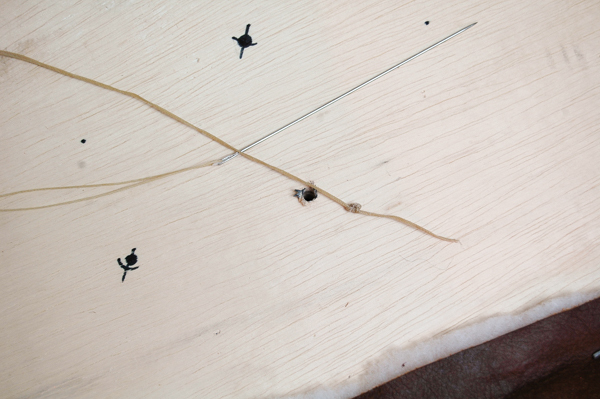 I started by tying a few large knots at the end of my string then secured it with a staple. 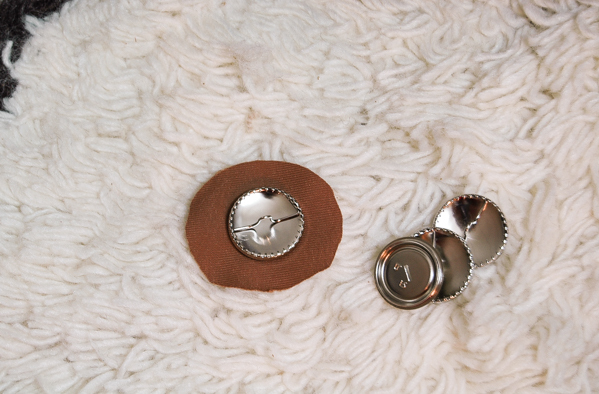 I carefully pushed my needle up through my leather and added my button. 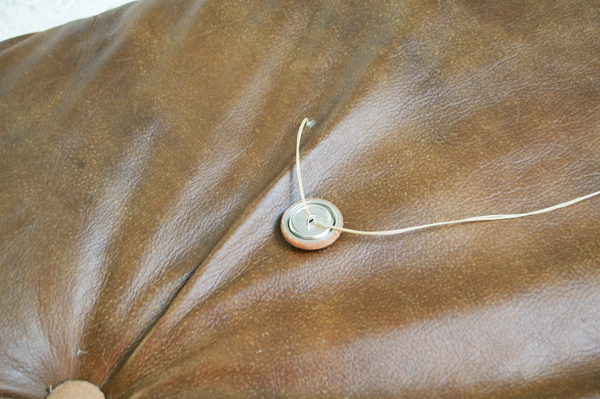 Once my button was added I cut the end of my string, making 2 pieces. 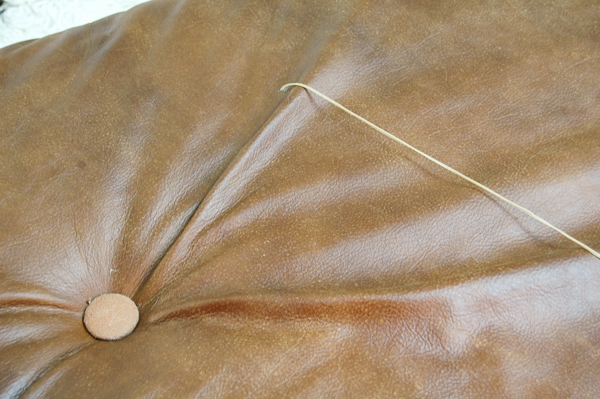 Before securing my button I gathered the leather from where my previous button was to create the tufting then pulled the string tight and tied it off. 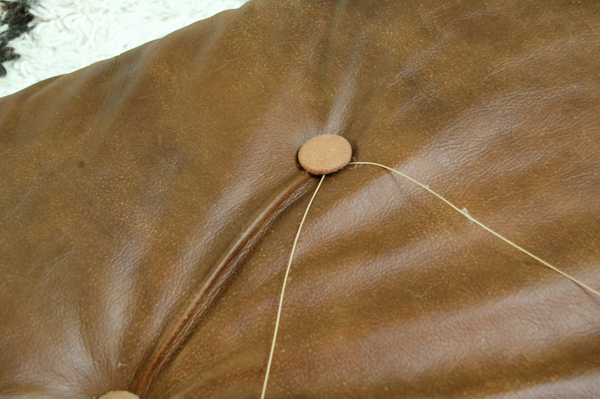 After I had my eight buttons secure I stapled down the rest of the leather. 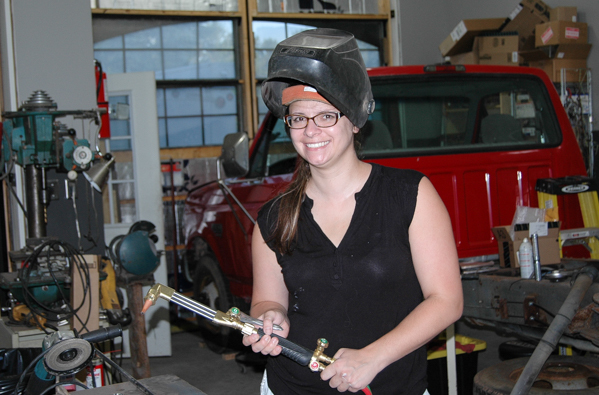 After I had the bench complete I helped (AKA held the torch for a picture) my neighbor with the hairpin legs. I pretty much just told him the size and design I wanted and watched as he worked his magic. 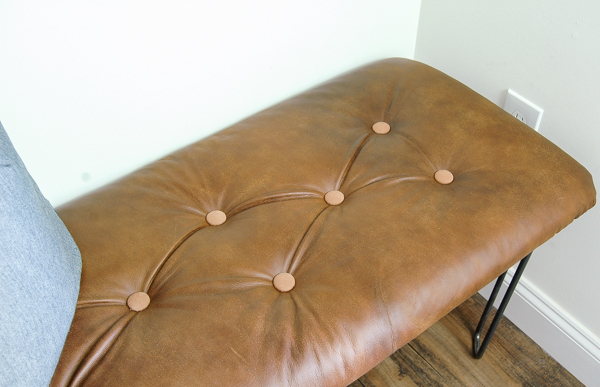 Once the legs were complete I screwed them to the plywood and my tufted leather bench was complete! 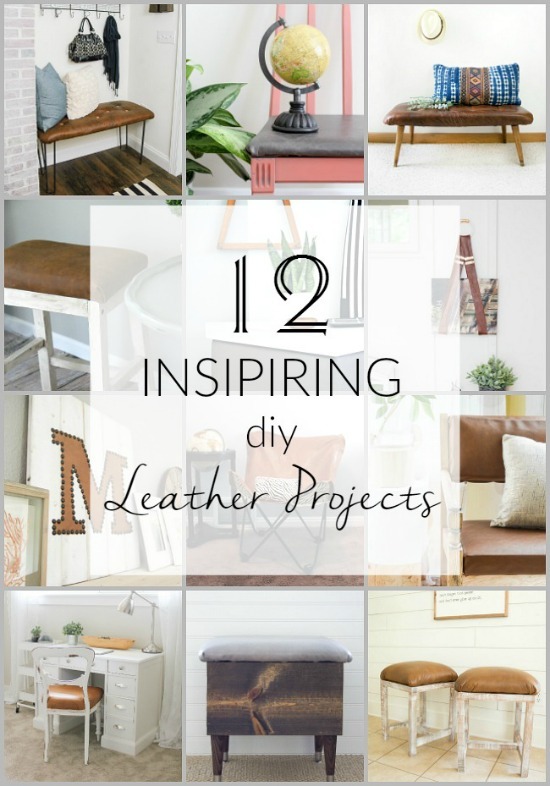 Don't forget to check out the rest of the leather upholstery projects and enter the giveaway below! 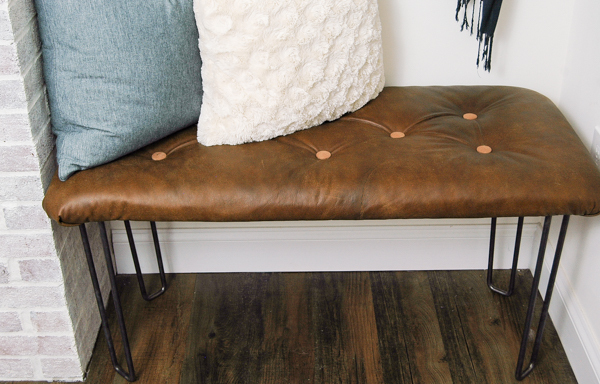 I couldn't be more thrilled with how my tufted leather bench turned out! 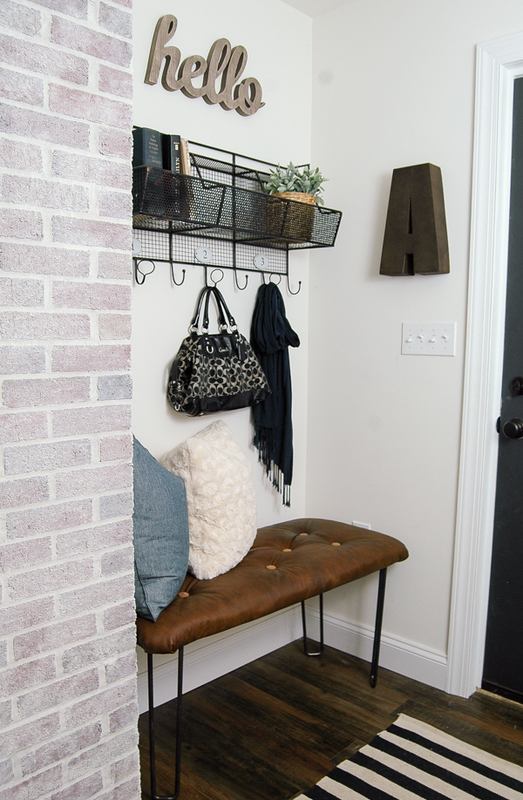 The custom hairpin legs are the perfect finishing touch and it's a great addition to our mudroom. Love this bench! Those custom made legs are so awesome! Ahhhhhh Katie, it turned out perfectly!!! LOVE those gorgeous hairpin legs! Your bench is perfection, Katie! Love those legs! 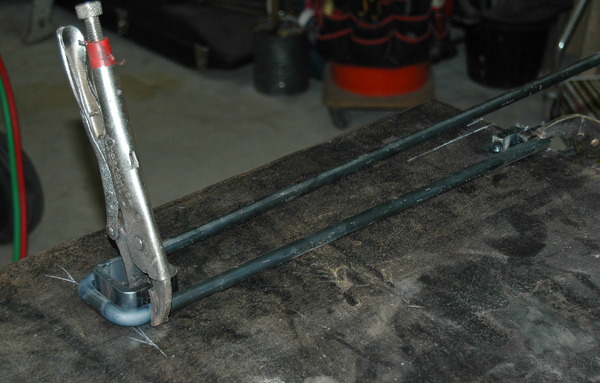 I am impressed with the DIY hair pin legs! This turned out so great, DIY Queen!! Love the tufting and those custom legs are killer! I wish I could do the half of what you did. You are superly talented. I just want to know that wooden would have been better choice than hairpin legs.I believe hairpin legs can't bear much weight as compare to wooden legs. It looks SO good! Love the custom legs. Dude - you MADE a bench! Insanity. It's beautiful and it was so nice of your neighbor to help you with those legs. I know they can be expensive, so that's awesome. that's the perfect little nook you made. great use of space! That tufting is GORGEOUS!!! 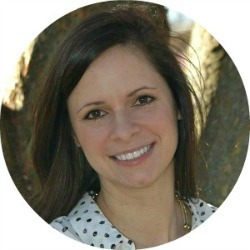 Way to go friend! 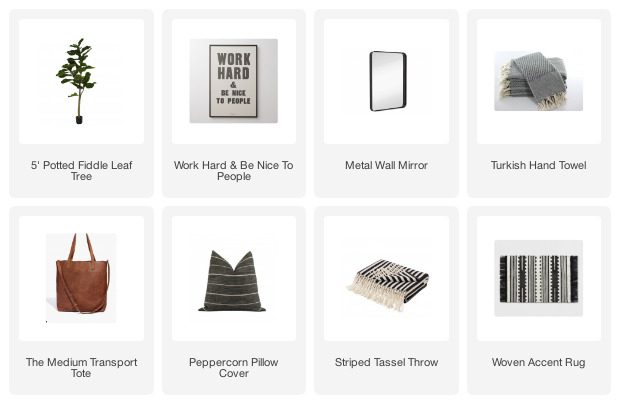 Where did you find the Wire organizer that's hanging on the wall? It's all so super cute!